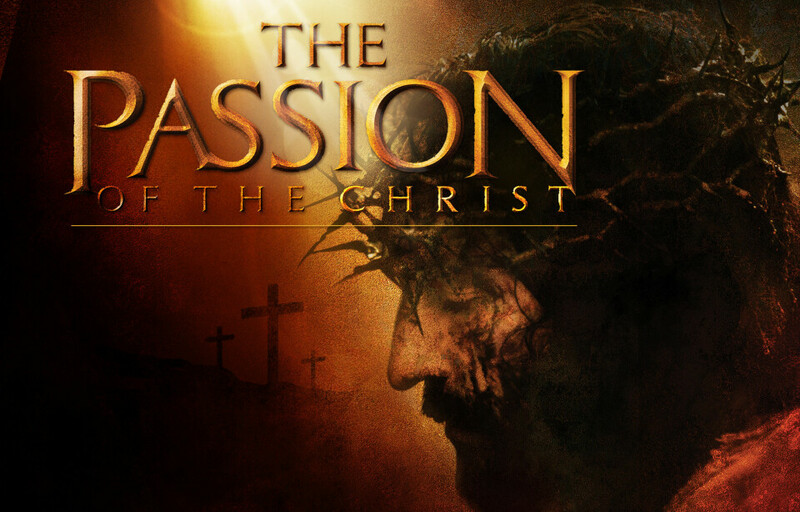 Showing "The Passion of the Christ"
BDC will be offering a viewing of the Passion of the Christ; a movie that demonstrates God's love for all of us and why Easter is more than bunnies and eggs! A great opportunity for you or others to be reaquainted with the gospel of Jesus Christ this Easter! This film is best suited for adults so childcare will be provided with age appropriate movies/activities.